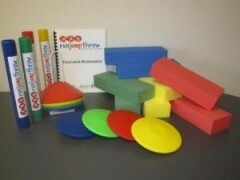 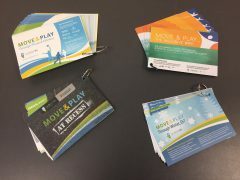 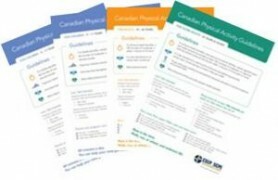 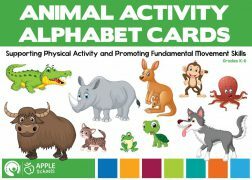 These resources have been created to assist activity leaders in integrating physical literacy into their programs. 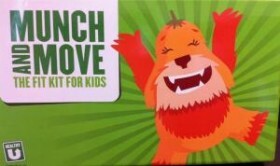 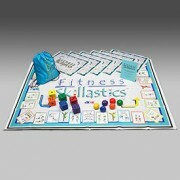 Contains four different activities for children ages 0 – 5 and ages 6 – 12. 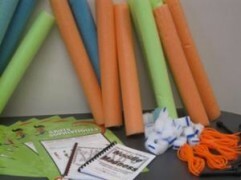 Parachute play promotes cooperation where everyone wins. 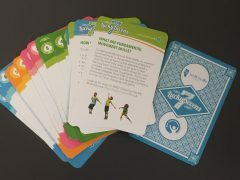 Kit includes a game book. 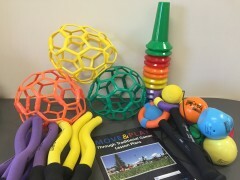 This FUNdamentals program teaches the skills of running, jumping and throwing and the technical skill progressions for track and field events. 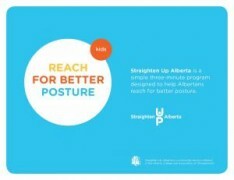 A free, public service program, Straighten Up Alberta is a three-minute-a-day, easy-to-perform, stretching program.